One of life’s greatest treasures for a busy mom is a healthy, delicious smoothie. 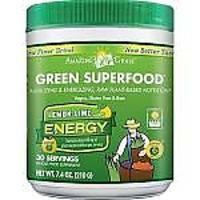 It's the perfect way to start your day because it's packed with essential vitamins and nutrients. Here are my favorite go-to recipes for nutritional delight in a glass. 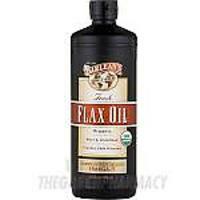 Just toss the ingredients into your mixer, blend and enjoy! Mandarin & Banana Yogurt Smoothie: How to Make My Favorite Breakfast Drink! How to Make a Cherry-Banana Smoothie (Skip the Refined Sugar)! 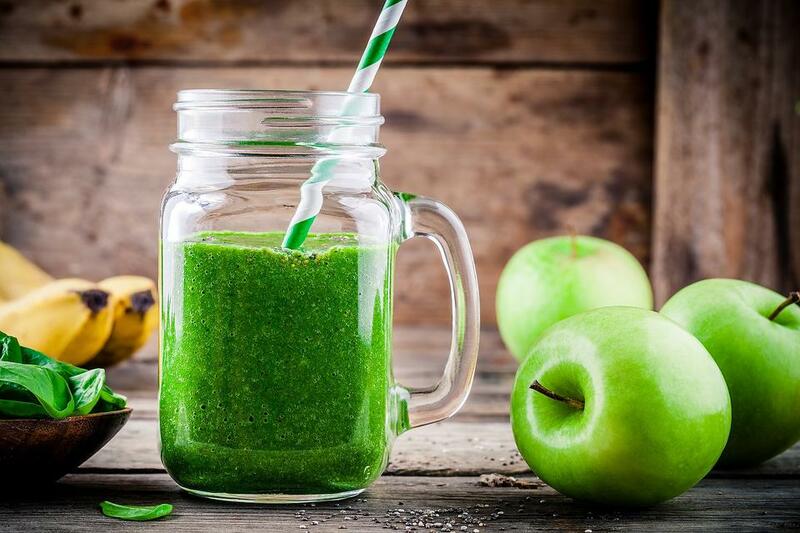 How to Make a Green Smoothie Your Toddler Will Drink (& Can Help Make)! 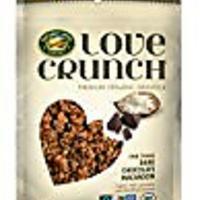 These sound delicious and necessary after too much egg nog and not enough arugula. 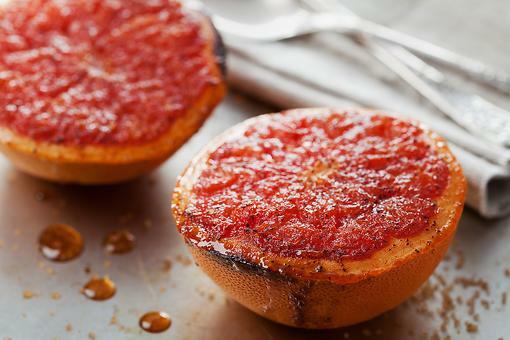 Broiled Grapefruit: A Healthy Breakfast Recipe That's Ready in Minutes! 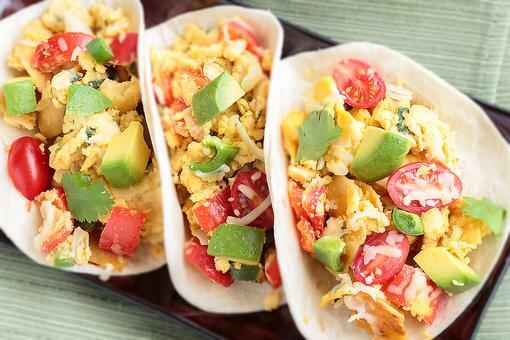 How to Turn Taco Night Leftovers Into Yummy Breakfast Tacos! 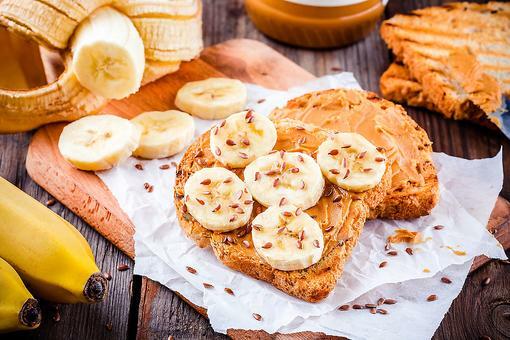 Bananas & Peanut Butter Toast: A Kid Favorite Earns High Nutrition Points! Breakfast In a Glass: 2 Healthy Smoothie Recipes for Busy Moms!